The Slim-Fit Jogger has been upgraded. The Original Jogger is here and it’s better value than ever before. 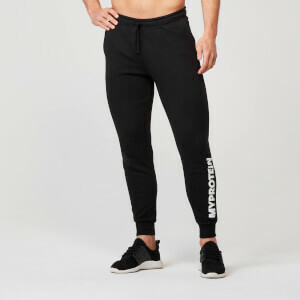 Our Slim-Fit Sweatpants are casual jogging bottoms with a tapered fit allowing you to move freely with minimal restriction and maximal comfort. Whether it is in the gym or casually throughout the day.